I love Taobao for many reasons. Cheap, fast, convenient, and almost everything is made in China, so might as well. 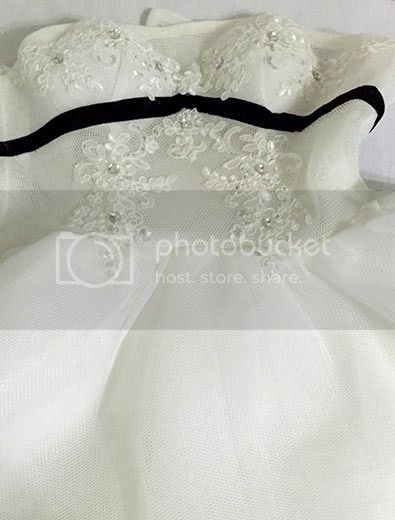 But there are some things that you just can’t Taobao them, for example – your wedding gown. I wanted to help Loti save money and refuse to pay over $1K for a one-day outfit that you can’t even own. So my brilliant idea (not) was to Taobao it. My first instinct was to search for a short gown, because I never looked good in long dresses, and I wanted something more fun and casual. I managed to find one with a detachable train, thinking it was the perfect dress. I was looking forward to the second gown as it was something quite unique although I didn’t think it was my style either. But it looked so good on photos so how bad can it be? Once bitten, twice still not shy. 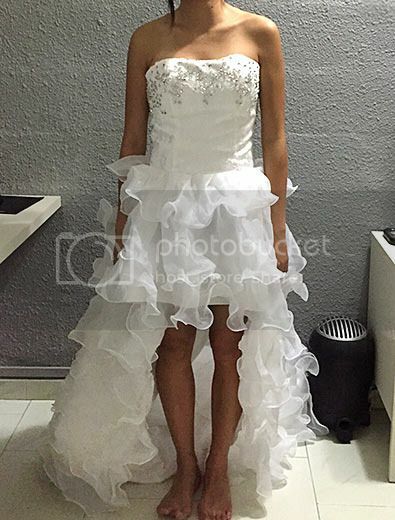 Third time I decided to go for tryouts in actual bridal studios. After booking appointments at four places in a day looking at gown rentals ranging from $150 – $1K++, I randomly walked into the last one called 法國巴黎 France Paris just before closing time. They entertained me and let me try their super expensive looking gowns so I also tried for fun. The manager and sales assistant were damn nice and chatted with us for a long time, then they finally offered us a special price of $580. It was actually a steal for such quality (mum and Loti already fished out their cash and credit card) but I hesitated, thinking I could get a cheaper deal elsewhere, and that I might regret because of sales talk. All eyes were on me and I eventually said yes. (Say yes to the dress! HAHAHAH.) Later when I told my friend my gown brand was Pronovias, she got a shock. She’s like, “It’s like the LV of gowns.” Wah zhun bo! Ok lah I didn’t regret it but tbh I can’t recall much how my chosen gown looks like ‘cos they didn’t let me take photos without confirming it. 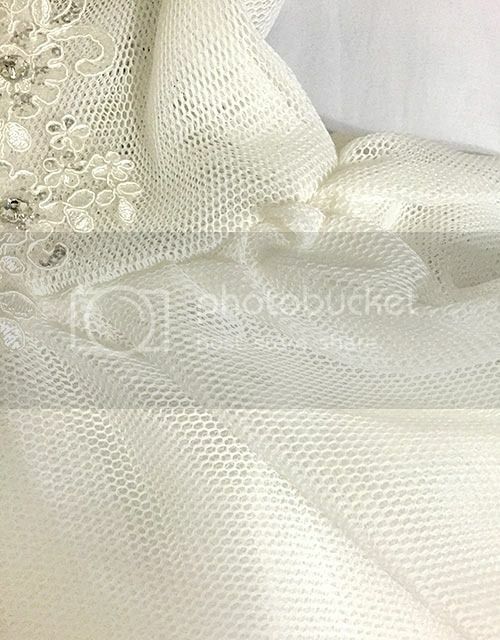 Moral of the story: don’t be a cheapo and buy your wedding gown from Taobao. I ended up going for a long gown with a (mermaid) cutting which I never thought would suit me. 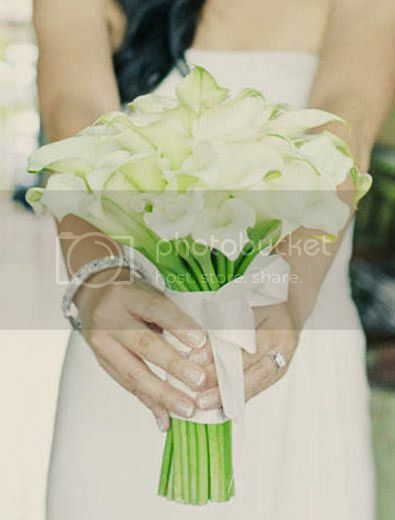 I also tried to buy artificial calla lilies from Taobao to DIY my hand bouquet. They weren’t exactly cheap but I thought it was because they look really real. Ended up, they were really real! 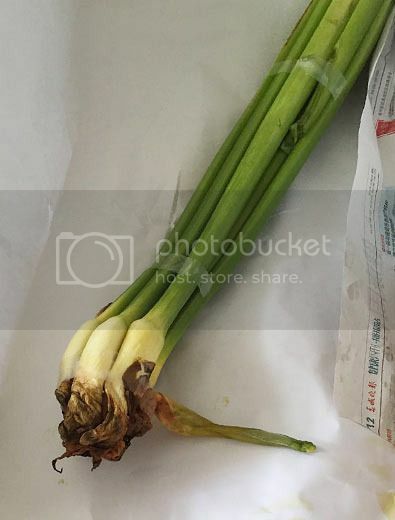 In fact, they actually look like spring onions when ripped open LOLOL. Loti was the one collected them (as I was overseas) and he said he almost fainted due to the rotting odour. HAHAHA this one was their fault so they refunded me. Ok end of long blabber. hahahaha i cannot tahan the lilies thing!! i actually burst out laughing on the train!! on a sidenote, hope it has been rectified for your big day next week!! Hahahaha my friend couldn’t stop laughing at it too. Yup it has been rectified. Thanks babe!